Need A Personal Injury Attorney Orlando Residents Trust? Call Us! Over 16 Years of Legal Experience At Your Fingertips. If you have been involved in a car accident that has left you or a loved one in peril, contact us today to help you obtain the compensation and justice that you deserve. Our law office has extensive experience in personal injury, and it is our sole focus. Trust us to help you obtain the most favorable results possible. 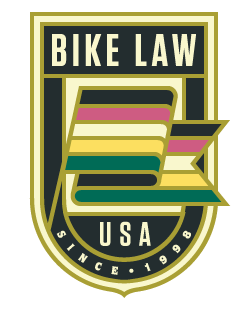 Click here to purchase the Injury Assistance Law Firm cycling kit!